Hyper Pro Reid Presley teaches you what it takes to become a martial arts champion and shows you important tips for executing today's most exciting martial arts techniques. Kick back with Reid as he tells you his secrets to training, competition and having fun. 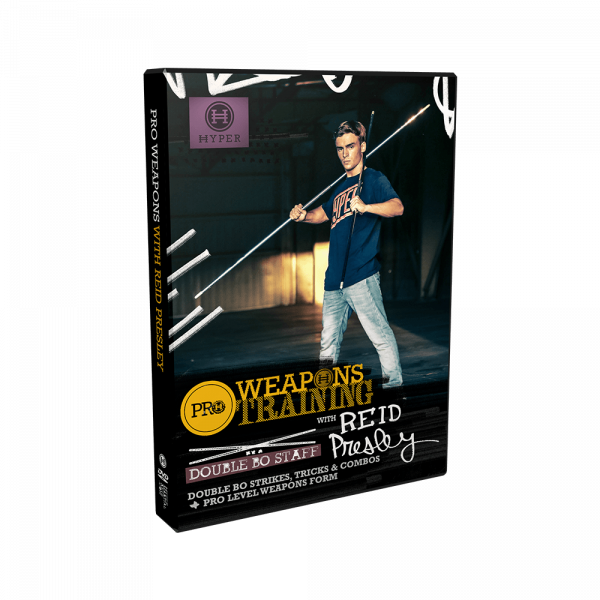 Reid Presely’s Pro Series Double Bo Staff Form was uniquely created with the very best strikes and modern tricks to give you a winning advantage over your competition. Each section is broken down step by step so you can easily follow along.